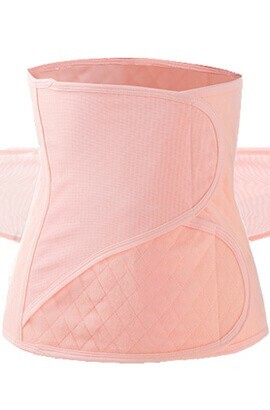 Why You Need to Wear Postpartum Girdle belt ? 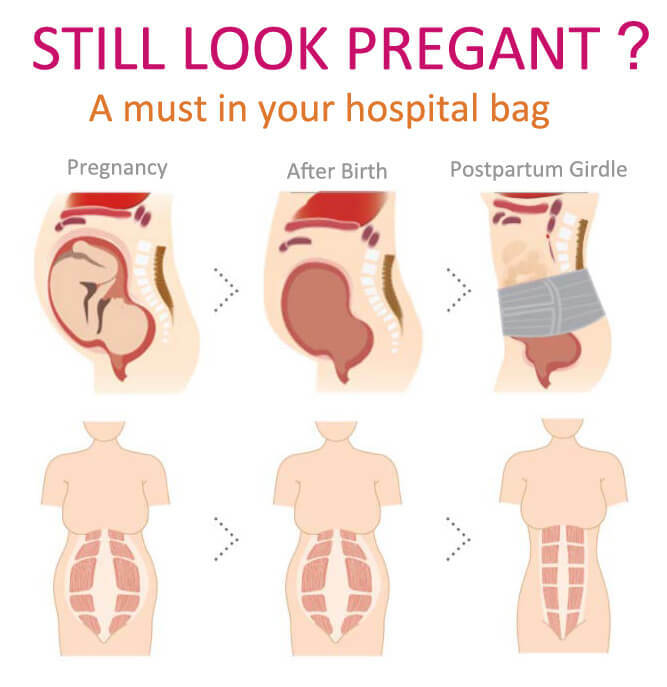 1, to promote uterine recovery: compression postpartum girdle c section can not only prevent visceral ptosis to promote uterine contraction and pelvic bit back, but also can reduce postpartum hemorrhage, help lochia discharge to help the body function Slowly restored. 2, to help correct posture: correct mother during pregnancy, take the shape of the body, pregnancy corset after delivery can change the waist forward or backward posture is not correct. 3, for the new mother after caesarean section, the timely use of postpartum abdominal wrap can also play with hemostasis, and promote the role of wound healing. This was perfect for me after my tummy tuck with muscle tightening. I loved that I could use one, depending on my pain level. Necessarily help me with post baby body issues, and it does provide amazing back and posture support. Helps keep me upright and supported while feeding. Order based on measurements and it will fit perfect. Love the adjustable side. 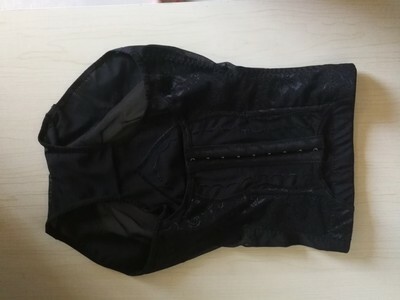 I used it after a cesarean surgery and the support is excellent, but it shrink after the first wash. Other than that, the fabric is good quality and fits nicely.